Are you using blogger a.k.a blogspot as your blogging platform and you want to change the size of your font or text? Because maybe you found a beautiful responsive blogger template but you don't like how your font size looks like. In this post I'll be teach you how you can change your font size easily so stay on this page and let's begin . 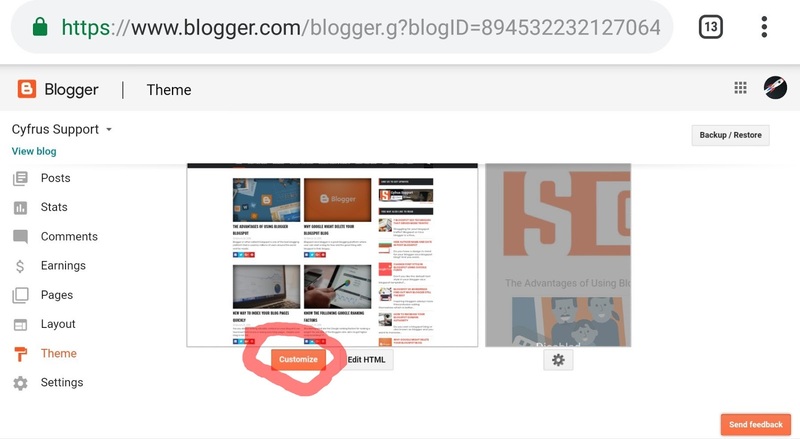 In some blogger templates, you can easily change the font style, font color and our main topic on this page is changing the font size by going to login to blogger dashboard > Theme Page > Customize. Then you can tweak the available customization options depending on your blogger template. If there is no font size option we can just move to method 2. Here is a review video of the first method. The following two videos that I am going to present to you are not my own, credits to the owner. In my method 2 video, he changed the font size directly on the codes of his current template. To do the shortcut, you just need to get the code and copy it and go to Theme Page > Customize > Advance > Add CSS. paste the code then change the px size of the font size then it will automatically rewrite the code without changing the core codes of your template.